Bruce Wayne has cane. What's up with that? Batwing looks a hell of a lot like those BATTLESHIP alien vessels. The prison setting seems to be an important part of the story. Is it Arkham again? Seriously, what language is the chanting from? I'm thinkin that Bane's line is: " When Gotham is in ashes, I can give you permission to die." 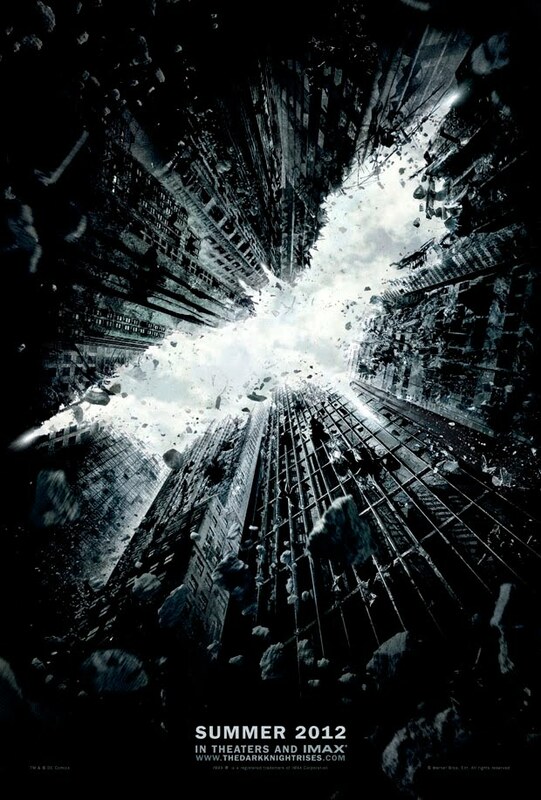 THE DARK KNIGHT RISES comes out July 20th 2012. It is directed by Christopher Nolan, stars Christian Bale, Gary Oldman, Tom Hardy, Anne Hathaway, Marion Cotillard, Joseph Gordon-Levitt and Michael Caine.